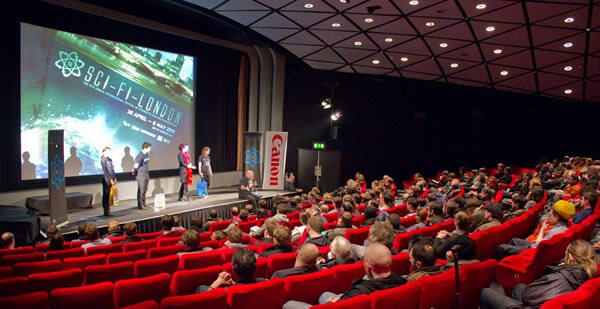 Our London-based annual international film festival enjoys an unrivalled reputation as a launchpad for genre film, a credible forum for industry events and networking, and a stimulating, inclusive environment for audiences. Insider, outsider, all are welcome at the friendliest festival in town. 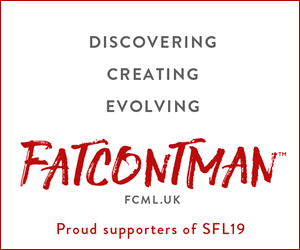 Always keen to challenge stereotypes and push the definition of what ‘sci-fi‘ means, we have a reputation for programming a variety of exciting and independent films whilst remaining fun and inclusive. We are also proud to promote film literacy for young people in our children’s screenings and Q&As. 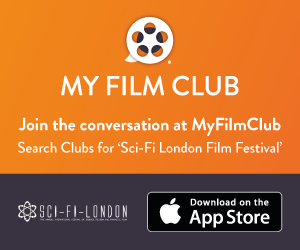 The SCI-FI-LONDON film festival was created by the Festival Director, Louis Savy, “because there wasn’t one”. “The festival started primarily because there wasn’t anywhere for low-budget, interesting or foreign science fiction films. Its purpose was to show films that you’re not likely to see in the UK at all, or that are going to be difficult to get hold of,” says Louis.